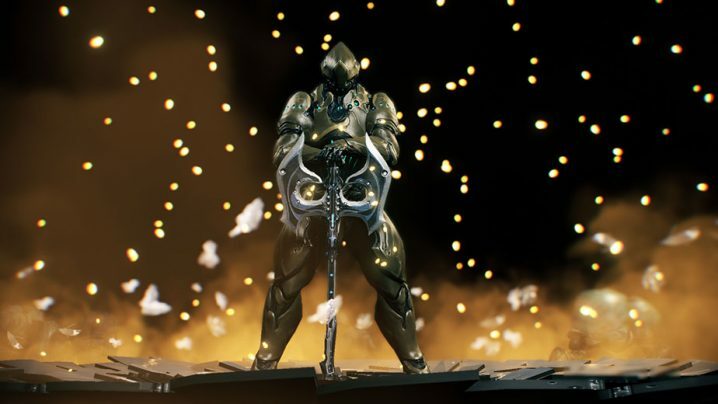 Garuda is finally here, but she’s a hassle to build. 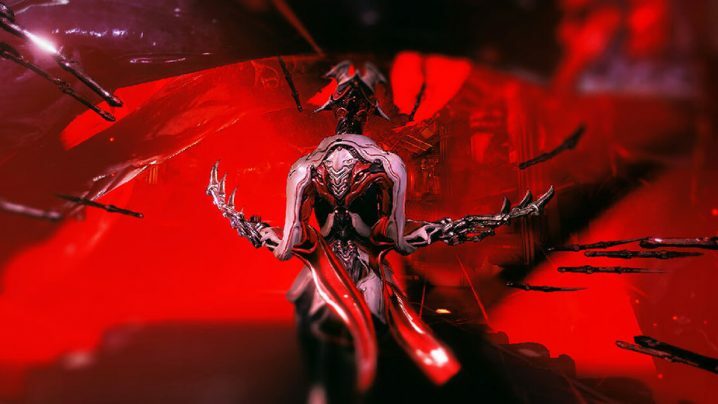 Unlike most “how to farm” guides, we’ve laid out all the details on not only what you need to build Garuda, but also where to find all the resources required and the best methods of obtaining them. 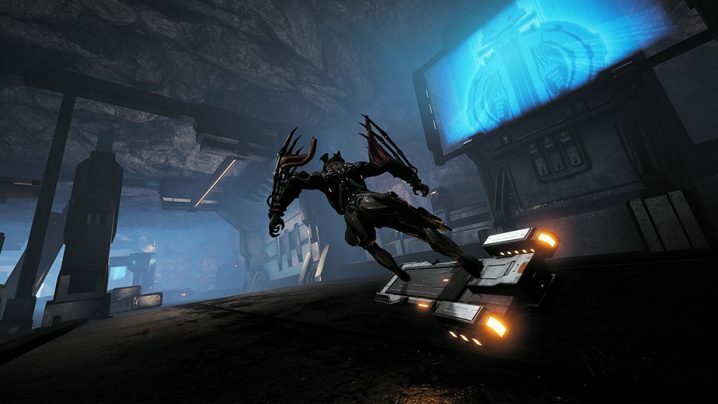 We all fell in love with hoverboards in Back to the Future and now our favorite space ninja game, Warframe, has them. Let’s explore how you can build and level your very own K-Drive so you can hang with the Vent Kids. 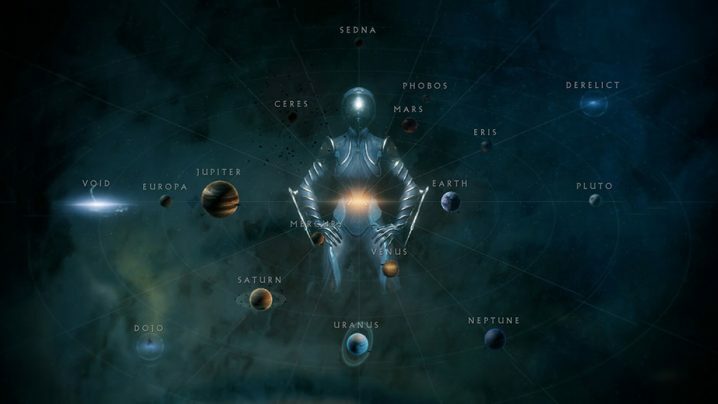 Are you prepared for one life missions with no chances to revive? 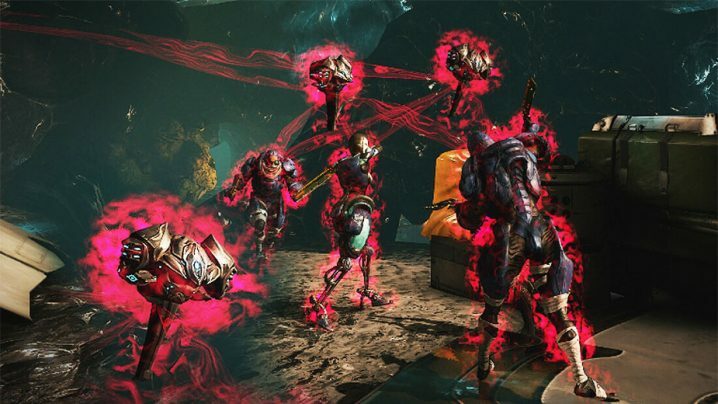 Are you excited to take on Warframe’s newest challenge and obtain new mods? 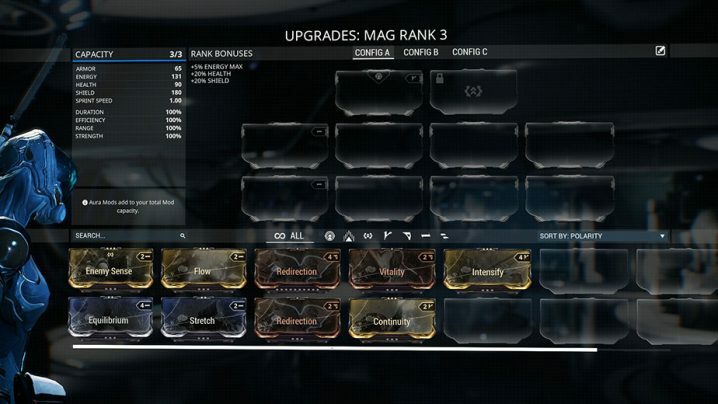 Let’s get into all you need to know before you tackle on the high level alerts, Arbitrations.